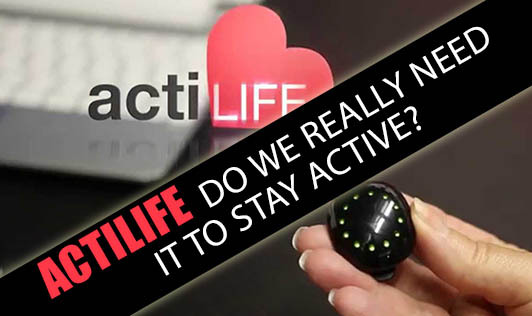 Actilife - Do we really need it to stay active? If we look at our daily meals, there are many foods which help in achieving all the above health benefits in a natural way! If you are eating all your meals regularly, and if you are consuming a variety of cereals, dals, vegetables and fruits regularly, do you think you need any other source of vitamins and minerals? All the vegetables and fruits which you eat contain a variety of mighty vitamins, minerals and a lot of fibre. All these nutrients work to improve your immunity, improve the ability to fight stress and fight diseases as well. The traditional foods like curd or buttermilk help for better digestion. Foods like unrefined wheat, barley, onions, garlic and asparagus contain prebiotic fibres and these too help in better digestion. And to add up to the benefits, you can make a variety of delicious recipes... all natural! Yes, for the people who stay as paying guests, who have 2 or more meals in the office cafeteria, Actilife as a supplement can be an option. Consult your Dietitian if you are one of them. The packet of a health drink not only comes with all the nutrients, but also with a few more things like emulsifiers, raising agents and preservatives. Think twice before you pick one!